There isn't too many details about the movie "Sonic". We know that some of the cast members have already started production but we know very little how Jim Carrey's role will be. Until now. 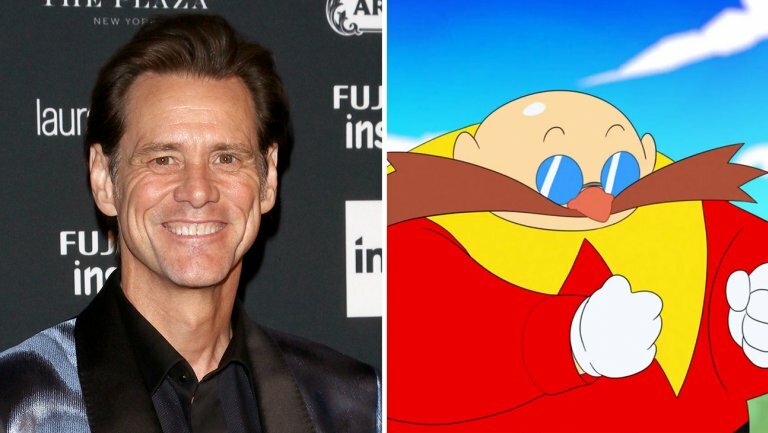 For those who though that Jim Carrey character in the upcoming "Sonic" movie would be CGI, you could've been more wrong. When Jim was at the Television Critics Association to talk about "Kidding" he also talked about his upcoming projects. When asked about his portrayal of the villain Dr. Robotnik a.k.a. Dr. Eggman, Jim immediately said: "It will be live-action." And when asked how he was planning on bringing the maniacal one to life, he enthusiastically shouted at the crowd, "Magic, mixed with desperation!" We hope to see him in character soon. With Jim history of doing iconic characters like "the Grinch", we know it will be memorable!